It’s no secret that NTT Training has a heavy focus on safety training. We offer courses in Electrical Safety, Arc Flash Safety, NFPA 101: Life Safety and OSHA Safety Training. We pride ourselves in helping provide quality training to your workforce, so they can perform on the job efficiently, and return to their homes safely. Our organization has many partnerships we are proud. NTT Training has always had a great relationship with the National Safety Council and it’s various regional branches and this year is no exception. 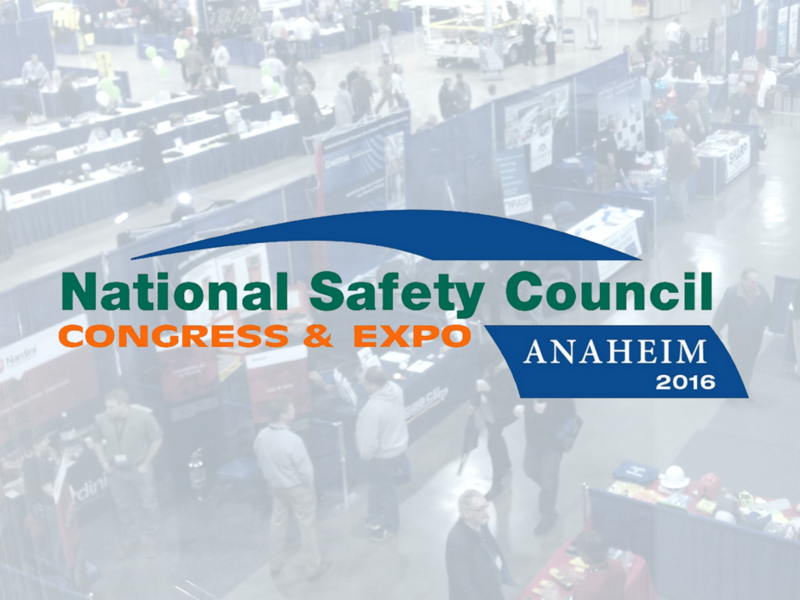 NTT Training is proud to announce that we will be exhibiting this year at the 2016 NSC Conference & Expo in Anaheim, CA on October 17-19. Are you in to football? Then you’re in luck! This years opening session keynote speaker is Terry Bradshaw, NFL Hall of Fame, Co-Host and Analyst of Fox NFL Sunday. Come visit us at booth #3868 and learn more about how we can assist with your industrial skills training needs. For more information about National Technology Transfer or any of our programs view our training schedule HERE or Contact NTT Training today.